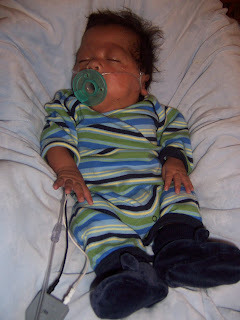 I got a call to take a 3 1/2 month old preemie in Feb. 2005. 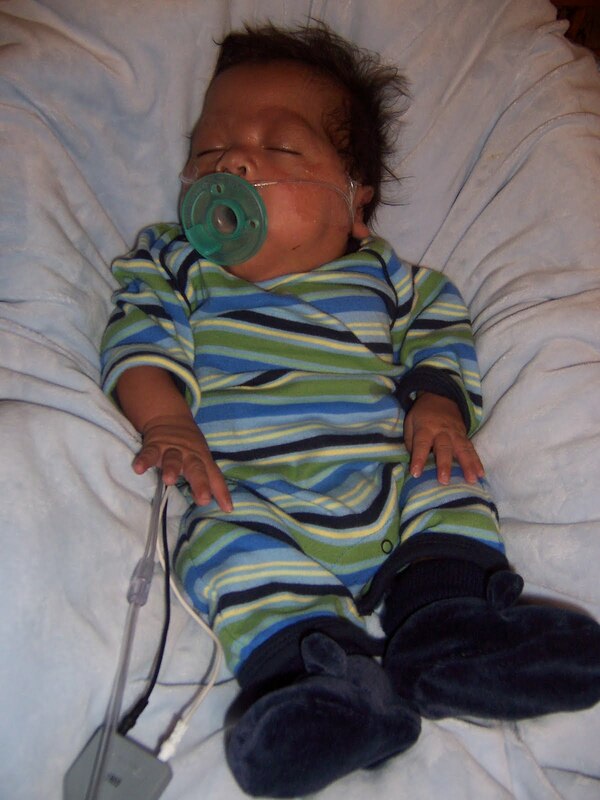 He was born at 23 weeks weighing in at 1 lb. 14 oz. 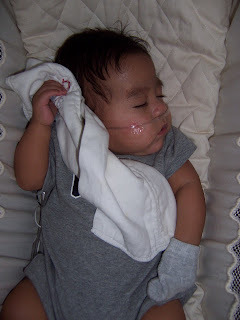 He was called the "big baby" in the NICU because he was a whopping 5 lbs at 3 1/2 months! Compared to all the other babies he was big. he found a fabulous adoptive home, which happened to be my sister. perform regular everyday tasks. He had made great progress. He was walking a walker and talking. We were all so happy to see him progress. 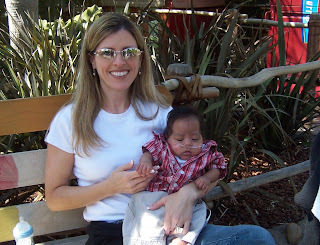 2 months after the adoption was finalized Alex was diagnosed with Leukemia. Chemo was to start immediately. This was so devastating. He had been through so much already. He had so many surgeries and was doing so well. His name was submitted to Make A Wish Foundation. in his loft. It was provided by Architecture Kids. We had the big reveal party last night and this is what it looks like! He turns 6 this month. He can crawl up the ramp and slide down the slide. He was having so much fun showing it off to everyone. Sophia took charge of the captain's wheel. My sister painted this herself to go with the theme of the room. Check out the customized wall art. Thanks, it was so yummy! I think Alex is going to get alot of use out of this play place. My kids can't wait to go back! Alex has been on maintenance treatments for 2 years now. 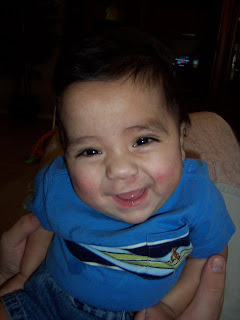 He should finish with all of his treatments by May 2011. Kelly!!! You are beautiful as ever and I am a bit weepy to think that you cared for this little person and he is still in your family! fantastic!!! What a great pirate play area! My good friend works for Make a Wish and she is constantly in awe of families just like yours! It was so much fun to see him show off his play set to everyone. He deserves it! My sister said he went downstairs to his room dragged up a blanket and pillow and fell asleep in the next day. How adorable! !